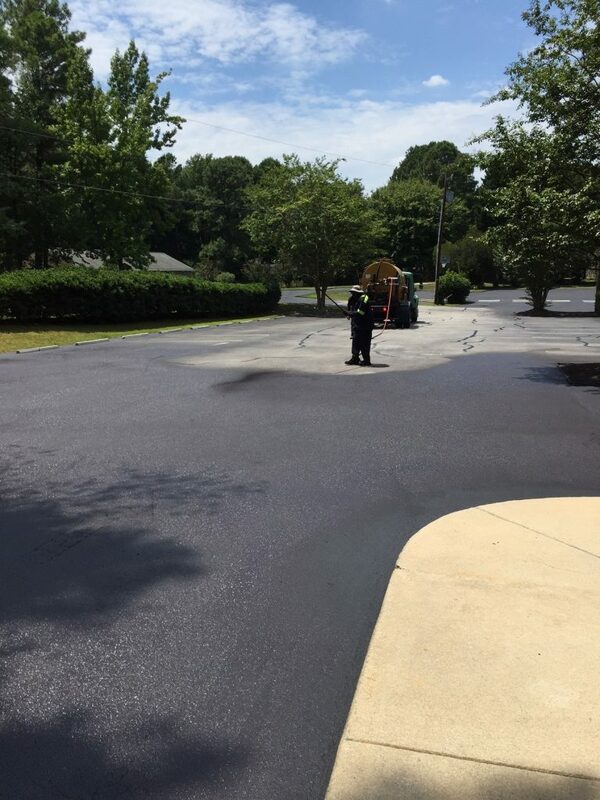 Our driveway and parking lot are getting a “face lift” today as Blalock Paving puts down a fresh coat of sealant and new striping. Please take note that our parking lot will be inaccessible until Friday Morning as the surface coat drys and hardens. Parking along the side of the driveway by the hedges will be fine after 5:00 PM today (Wednesday). ← Messianic Jewish Musician Dan David in Concert July 29th !